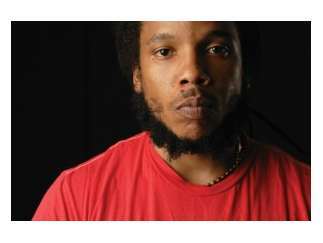 The second son of Bob and Rita Marley, Stephen, the younger brother of Ziggy Marley, began his music career as a six-year old with his siblings in the group, The Melody Makers, back in 1979. But he made his biggest splash with his Grammy-winning solo debut album, 'Mind Control,' which premiered at No. 1 on the Billboard Reggae Album chart in 2007. His latest, 'The Revelation, Pt. 1,' marks more of a return to roots reggae.